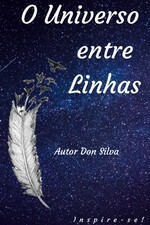 Don Silva published a new chapter 'O Primeiro passo' from the story 'O Universo entre Linhas'. O Universo entre Linhas's cover picture was updated. Don Silva published a new chapter 'O Pingo' from the story 'O Universo entre Linhas'. Don Silva published a new chapter 'O Homem e a Solidão' from the story 'O Universo entre Linhas'. Don Silva published a new chapter 'Amor & Paz' from the story 'O Universo entre Linhas'. 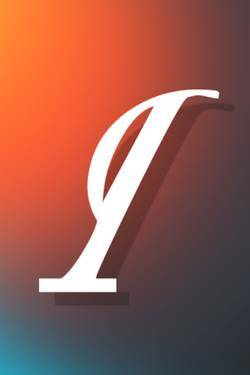 Don Silva published a new chapter 'Lâmina de Faca' from the story 'O Universo entre Linhas'. Don Silva published a new chapter 'Destino' from the story 'O Universo entre Linhas'. Bárbara Lúcia liked the chapter 'A Moldura a tinta e a Alma' from 'O Universo entre Linhas'. Bárbara Lúcia liked the chapter 'O Compositor' from 'O Universo entre Linhas'. Bárbara Lúcia liked the chapter 'Quilombo dos Palmares' from 'O Universo entre Linhas'. Don Silva published a new chapter 'A Moldura a tinta e a Alma' from the story 'O Universo entre Linhas'. 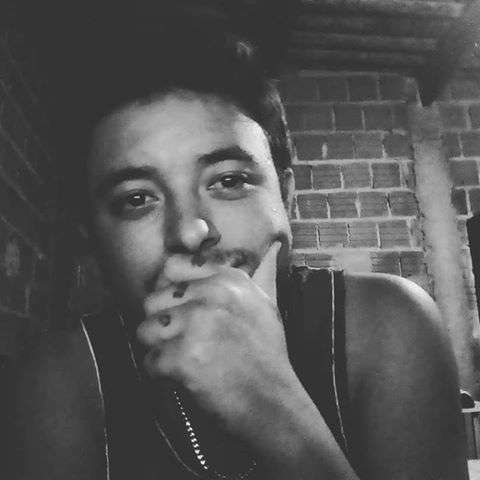 Don Silva published a new chapter 'O Compositor' from the story 'O Universo entre Linhas'. Don Silva published a new chapter 'Quilombo dos Palmares' from the story 'O Universo entre Linhas'. Bárbara Lúcia wrote a comment on 'O Universo entre Linhas' in the chapter 'A Direção da Lua'. Bárbara Lúcia liked the chapter 'A Direção da Lua' from 'O Universo entre Linhas'. Bárbara Lúcia wrote a comment on 'O Universo entre Linhas' in the chapter 'Chocolate Amargo'. Bárbara Lúcia liked the chapter 'Chocolate Amargo' from 'O Universo entre Linhas'. Don Silva published a new chapter 'A Direção da Lua' from the story 'O Universo entre Linhas'. Don Silva published a new chapter 'Chocolate Amargo' from the story 'O Universo entre Linhas'.